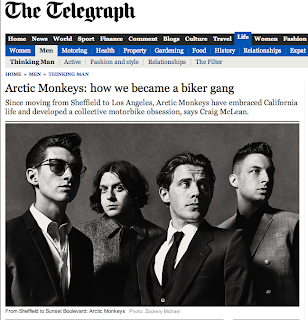 The Arctic Monkeys had a little interview on motorcycles and the ones I've built for them. Super Rad! 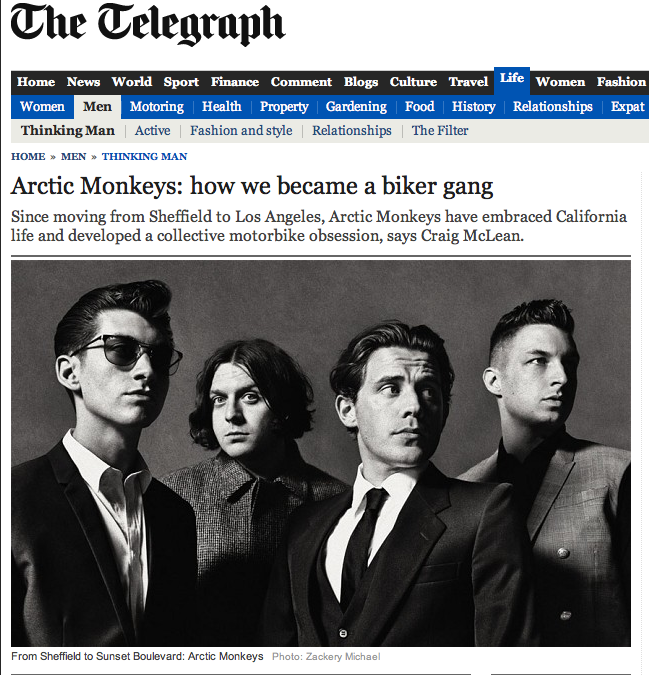 And great hairstyles too.